Evercool Coldblack Technology is the latest innovation to come from Van Heusen. 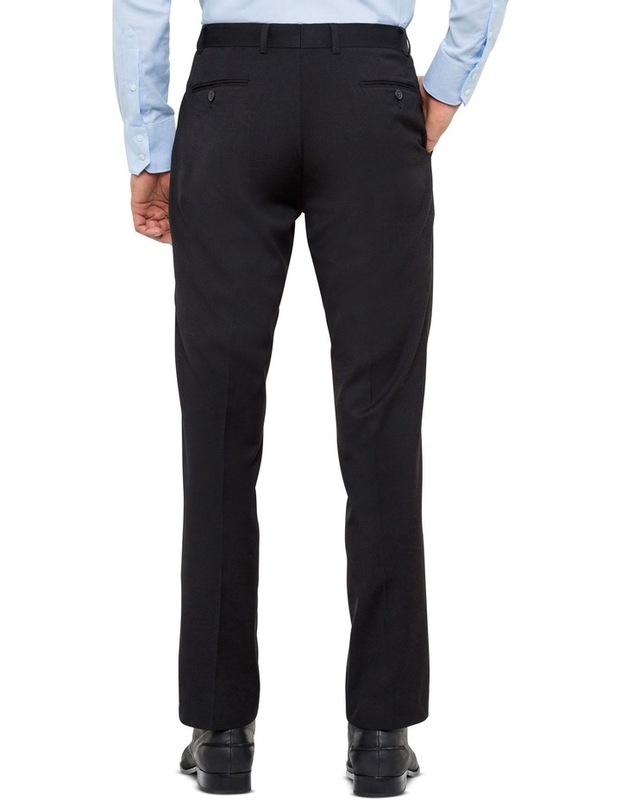 Crafted from a wool blend fabrication, this Van Heusen Suit Trouser reflects harmful UV light and infrared heat, allowing you to stay cool and perspire less. 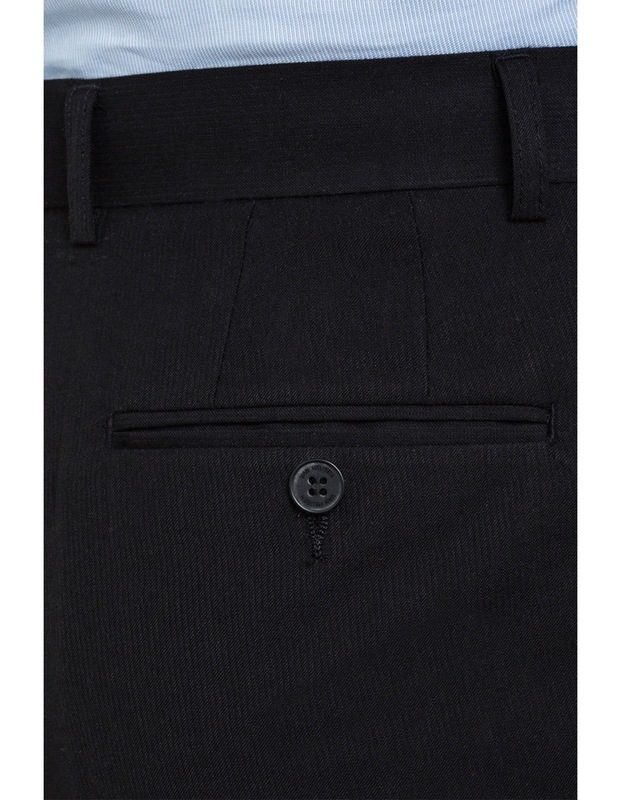 Impeccably tailored for a European Fit, these trousers showcases a flat front design, slant pockets and two welt back pockets. With streamlined structuring and contemporary details, this sleek silhouette allows you to transition effortlessly from day to night. 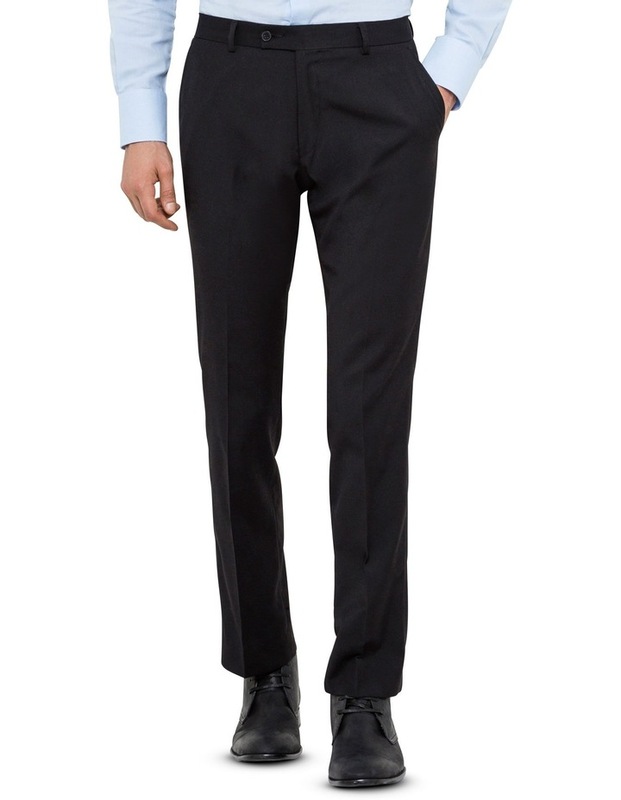 For the ultimate in style and comfort, coordinate these trousers with the Van Heusen Evercool Charcoal Suit Jacket (AVET203).